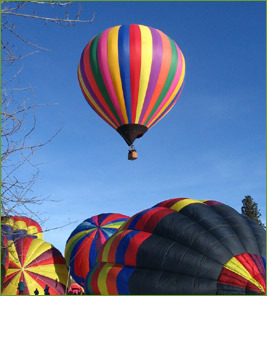 Winthrop’s annual balloon fest. This event happens in early March. Over a dozen balloons from around the Northwest fill the morning skies. 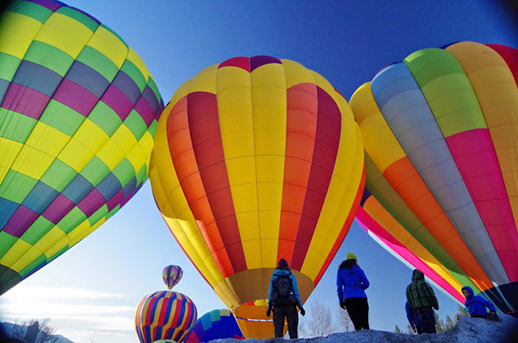 Come downtown on Saturday evening for the Balloon Night Glow. Spectators and photographers are welcome for all the events. Passenger space is limited, please book early for this exciting event. Please see Reservations and Cancelations for booking details. Will be held March 6th, 7th, 8th. Please join us!